All about the Coron Island Hopping with Private Boat. 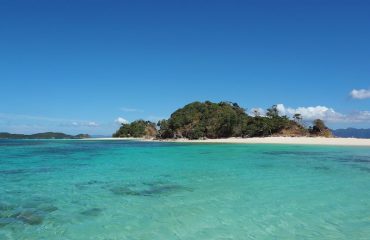 This tour Coron Island Hopping with private boat will take you to some of the most captivating islands of Coron Bay. 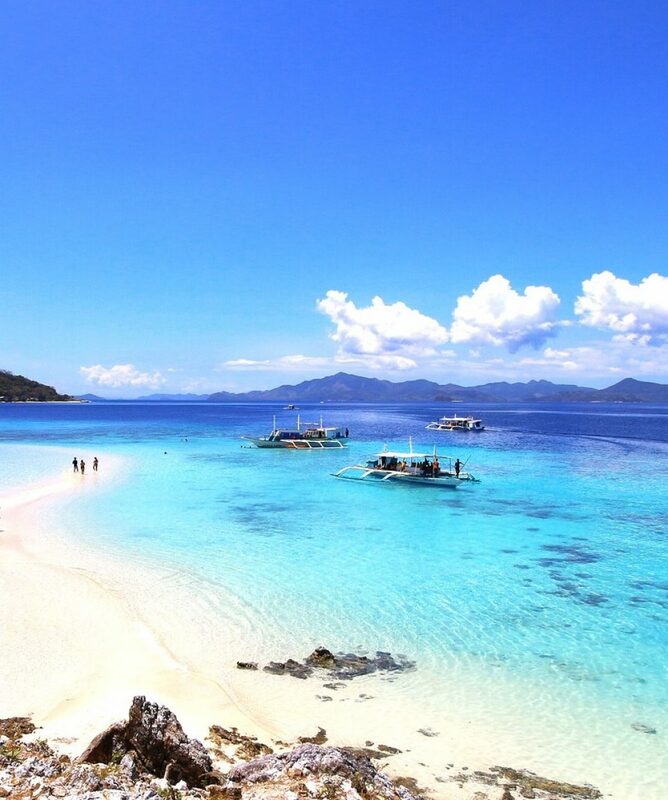 The islands found in Coron Bay are home to white beaches, crystalline waters and spectacular coral gardens. 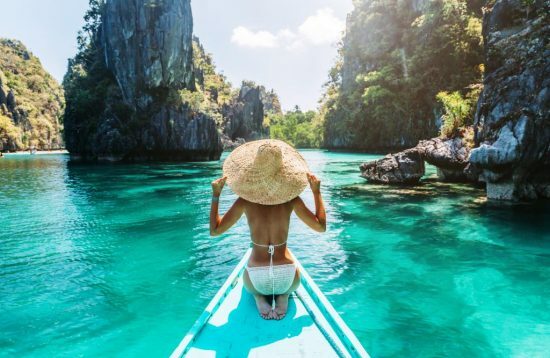 Since you will have your own private boat and private guide, you can follow our standard itinerary or pick your favorite islands and beaches within Coron Bay. 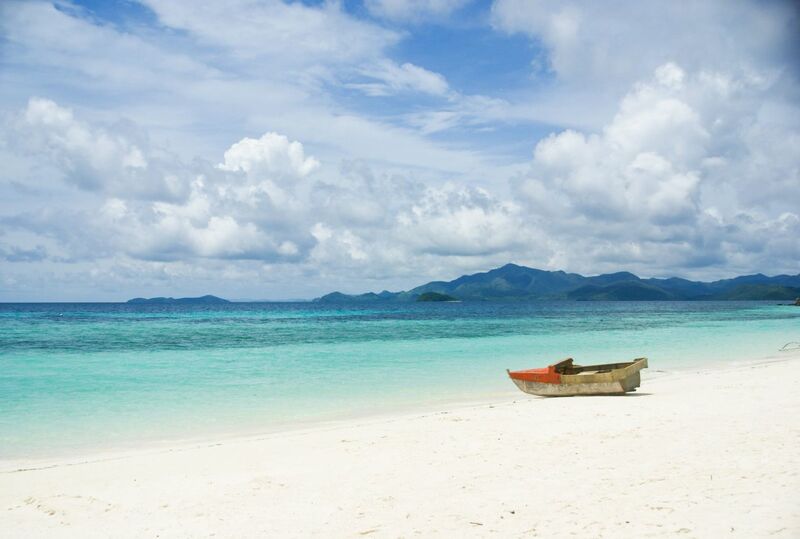 Malcapuya Island is one of Coron’s well-kept wonders and it has probably the best white sand beach. The long beach, that stretches almost the entire lengths of the island, has fine white sand and crystal clear waters. Malcapuya Island is the perfect place for swimming and relaxing under the sun. 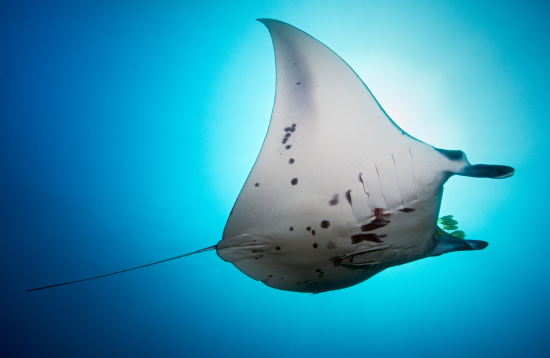 It’s also a good place for swimming and snorkeling. 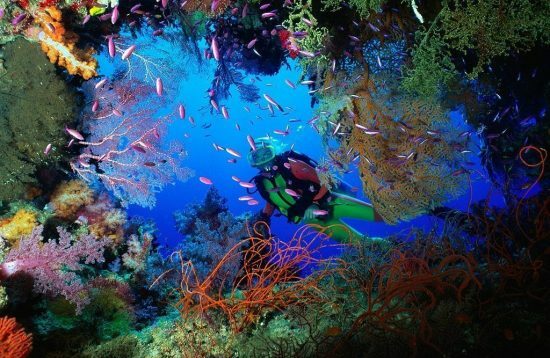 In the deeper water, you will be able to see the giant clams and a variety of tropical fishes. 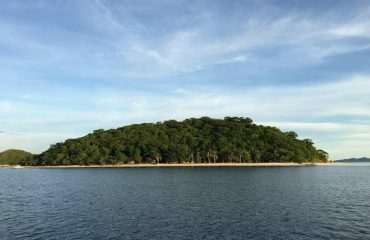 Banana Island is a gorgeous island in Coron Bay. 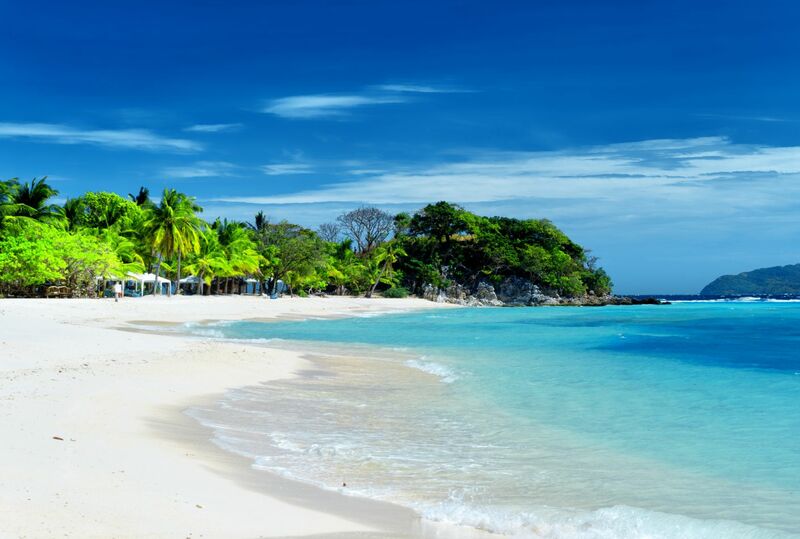 It’s one of the travellers’ favorite island because of the white sand beach and the exciting snorkeling experience. 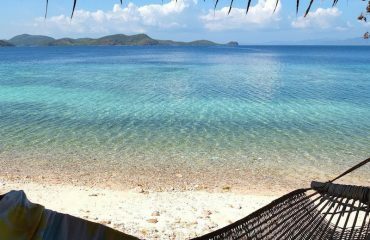 Banana Island is also a great place to spend a couple of hours lying on a hammock, enjoying the sea breeze with a superb scenery of turquoise sea and white sandy beach. 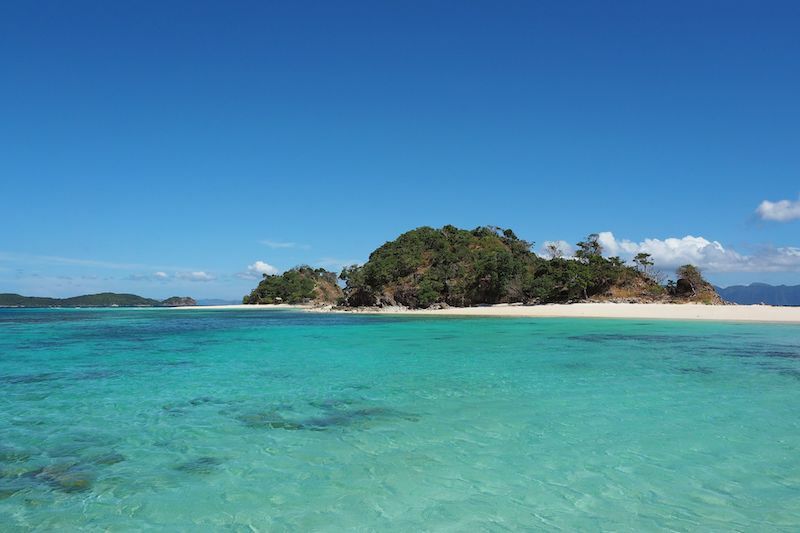 Bulog Island, known also as Waling-Waling Island is an amazing place with white soft sand and clear azure water that sparkles in the sun. It’s a great place for taking beautiful beach photos and snorkeling. 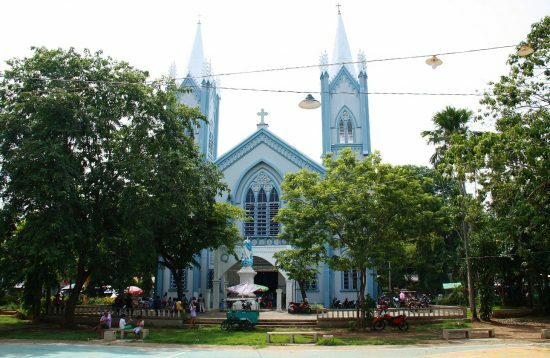 The best time to visit Coron is the dry season from November to June, however it is possible to do the tour all year round. 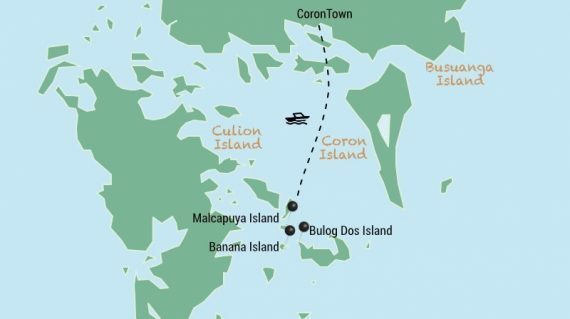 Meet at your hotel in Coron town and depart for Coron Island Hopping full day tour with a private boat. This tour takes you first to Malcapuya Island. 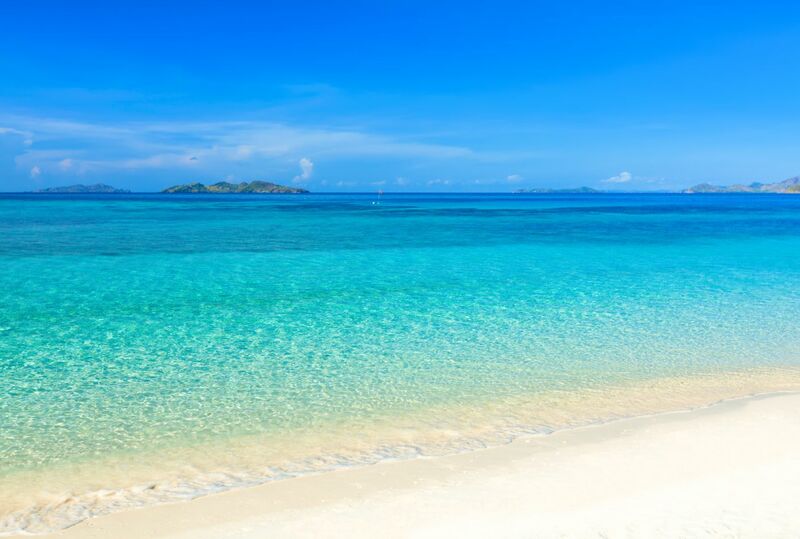 Here, you can enjoy the powder-like sand beach and swim in the endless crystal turquoise water. After Malcapuya Island continue to Banana Island for lunch. 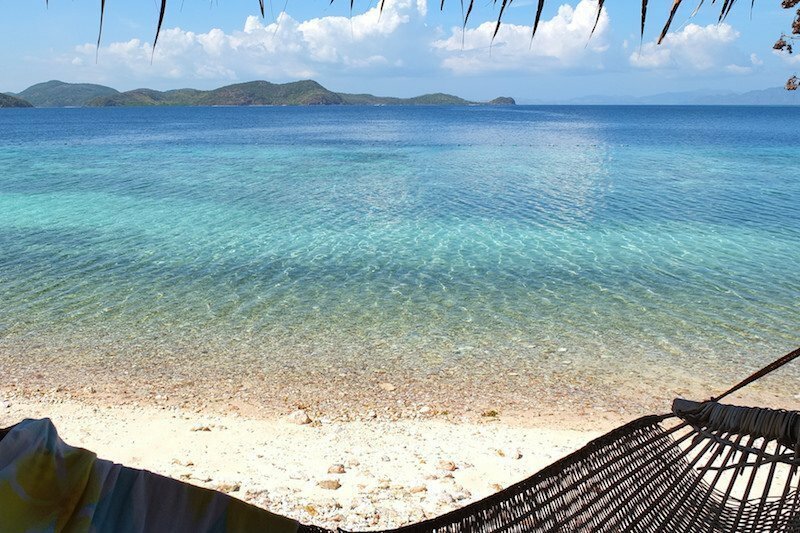 Then you just chill for a bit, maybe take a dip, or fall asleep on the hammock on beach, before you get back into the private boat to head to another island. 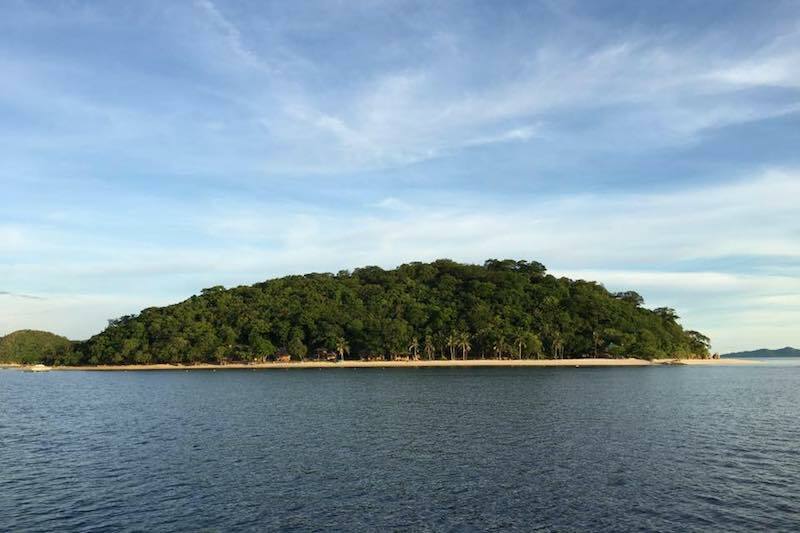 Finally, you’ll head over to Bulog Dos Island for another snorkeling experience. Return to Coron town mid-afternoon. Arrive in Coron town around 5.00pm. What happens in the case of bad weather?How do I receive my voucher? Can I cancel or amend my booking?I don’t have Paypal account, can I pay with credit card?